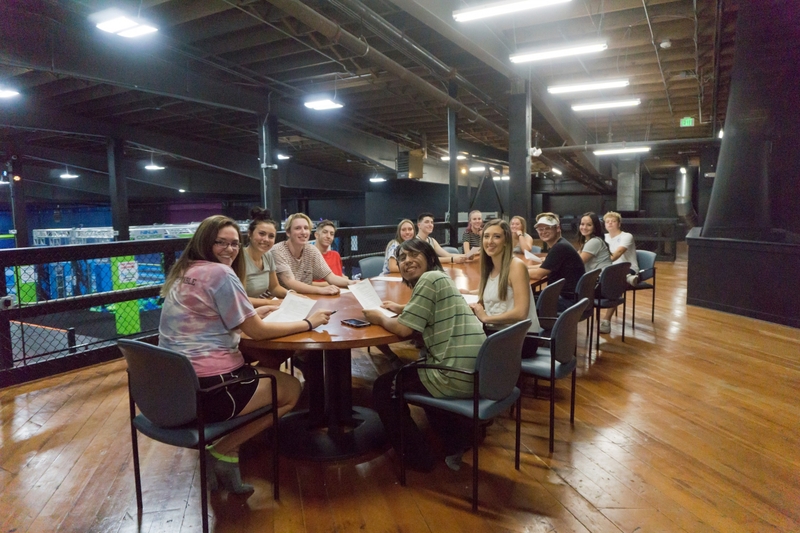 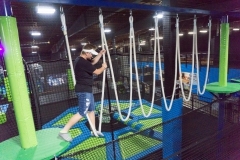 Looking for a fun place to hold a company retreat? 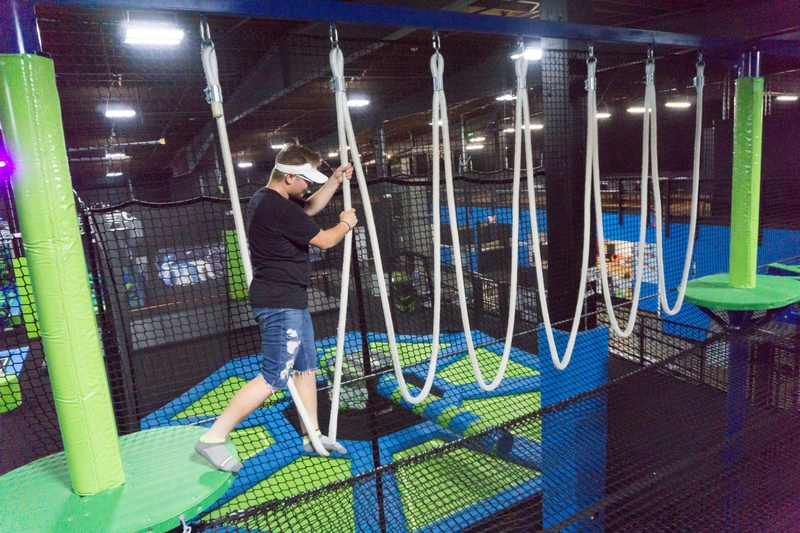 Need to work on some team-building activities? 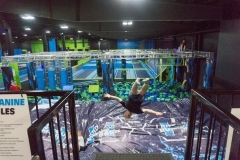 How about a fun place to have a corporate event with enough space for everyone? 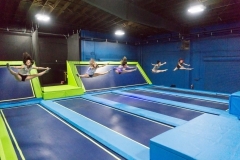 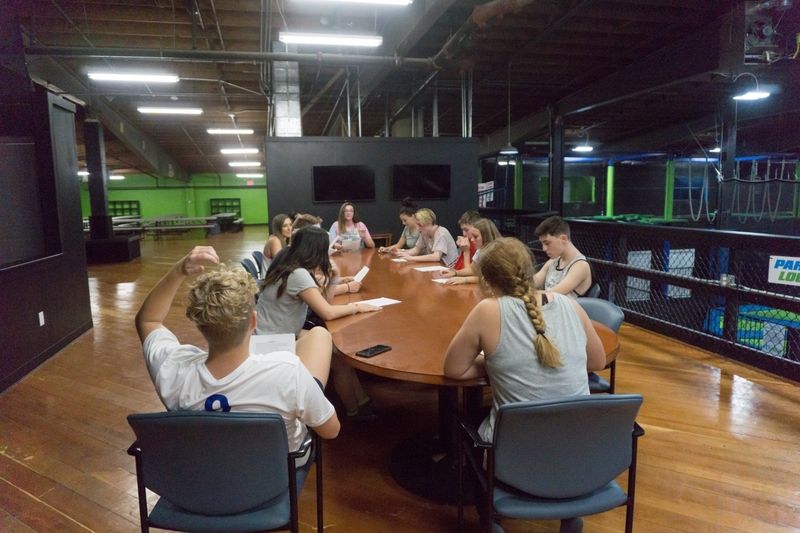 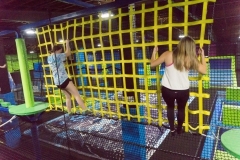 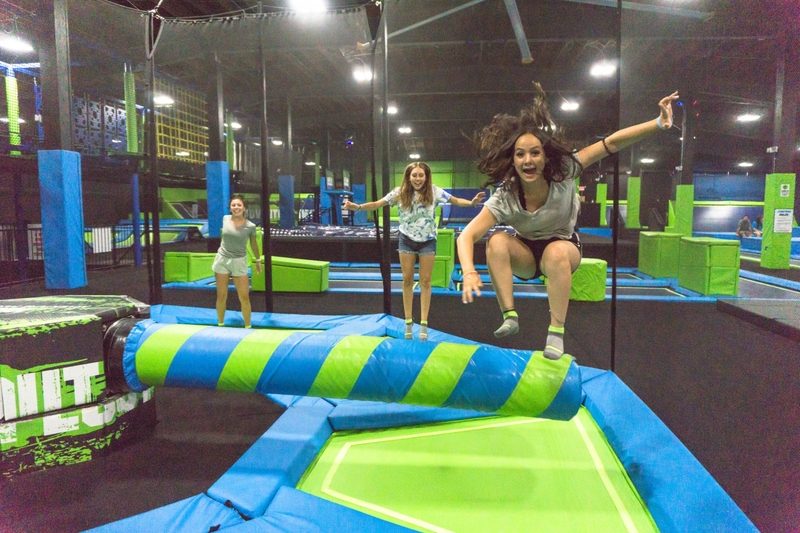 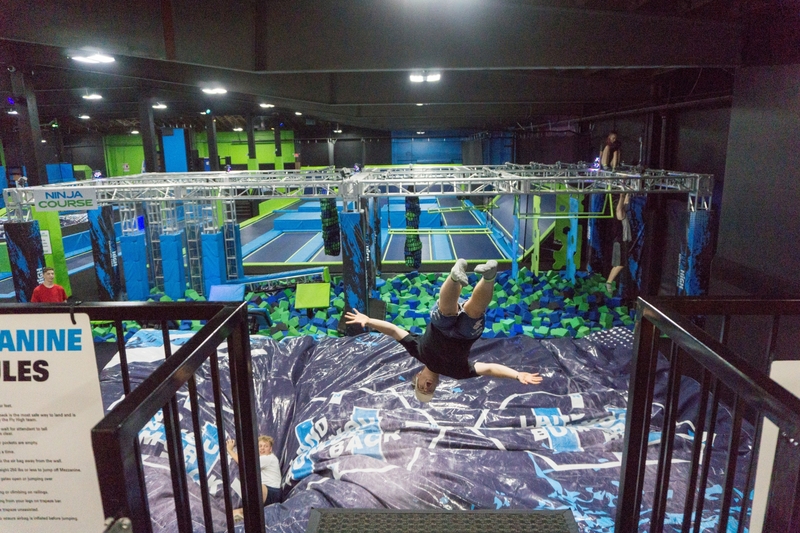 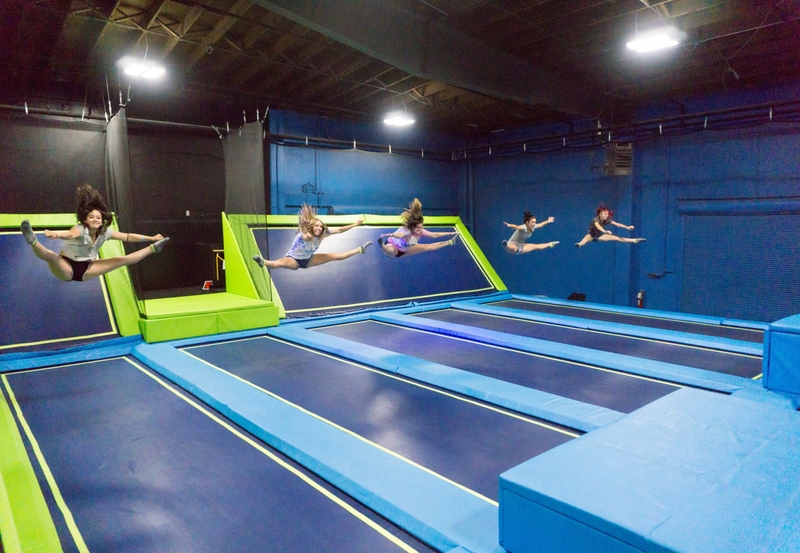 Book your next holiday party or corporate meeting at Fly High Trampoline Park in Ogden. We are available for private events and have space for meetings and parties. 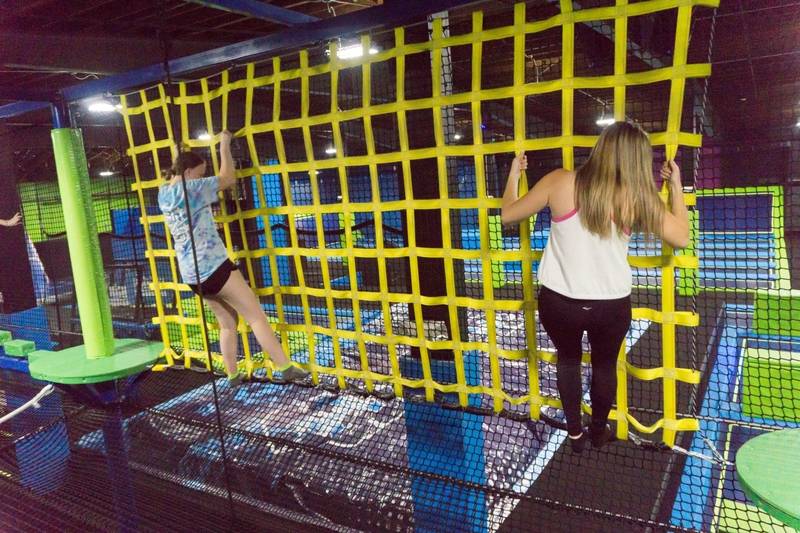 Call us today at (801) 605-8777 for more information.